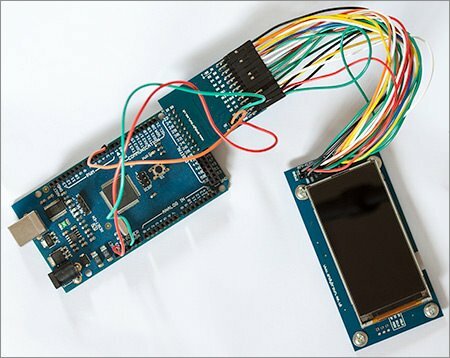 I’ve tried several LCD screens for “hobbyists”. Initially they look good, but as soon as you look at them from the side, the colors typically get washed out. This is the same problem TVs, PC screens and mobile phones had 2-3 years ago. Why haven’t the progress in those areas “leaked” into the hobbyist marked ? Could it be price ? In order to find the “best” screen I’ve created a colorbar test that currently works for some of the different LCDs/controllers out there. 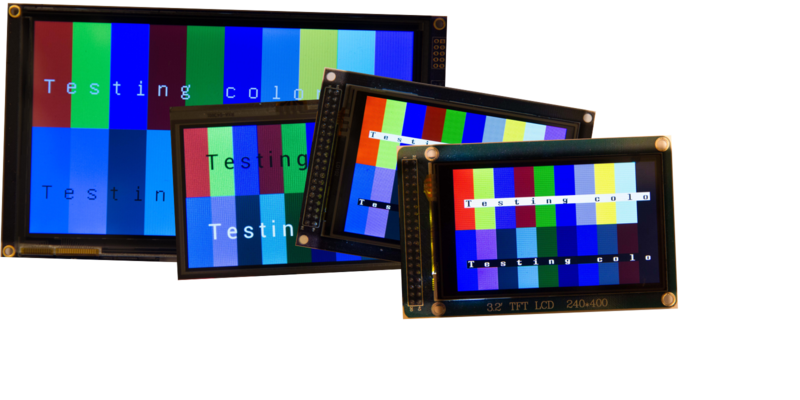 The goal is to test several LCDs, take pictures from different angles and post them at my blog. If you have suggestions for what to test, or have links to relevant info, please leave a comment. The colorbar test can be found in github. 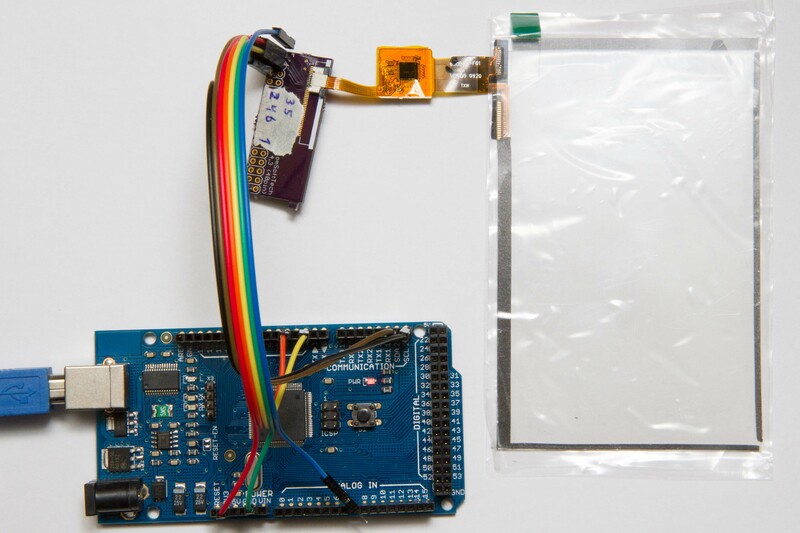 The LCDs currently supported by the code are based on FT800, RA8875, and “UTFT” controllers.